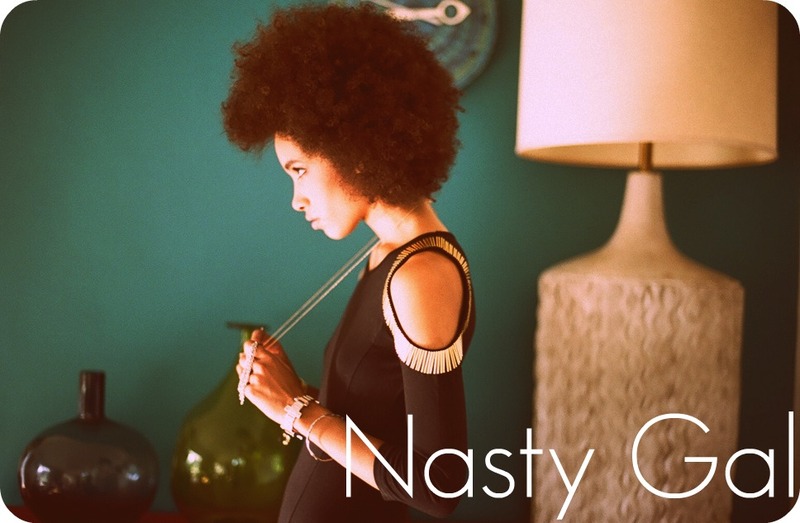 Nasty Gal is the perfect place to shop for really chic/trendy clothing. Featuring items from designers such as Jeffrey Campbell, Sam Edelman, and Wild Fox Nasty Gal has a little bit of everything. Click Here to shop Nasty Gal! H&M is my go to store whenever I go shopping. I always find something when I go, and it's always for an amazing price. I love everything about the store, especially the quality of the clothing for such low prices. 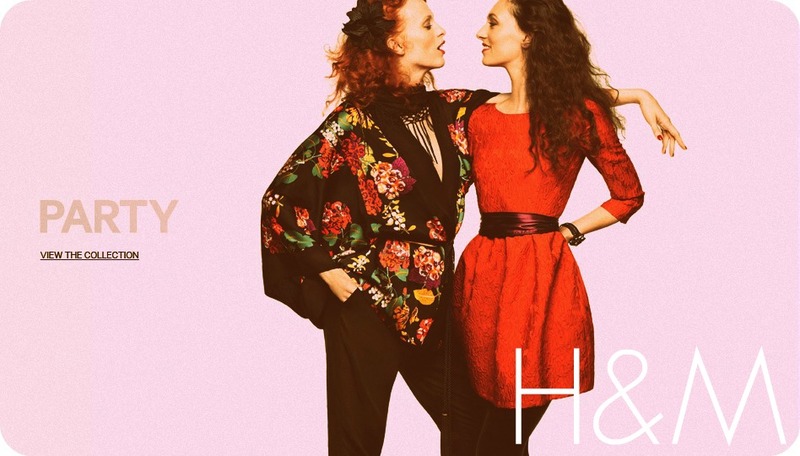 Click Here to shop H&M! Topshop clothing may be a little pricey, but you definitely get great quality clothing for your money. Topshop offers one of the best selections of shoes I have ever seen, I am in love with their flats! Click Here to shop Topshop!